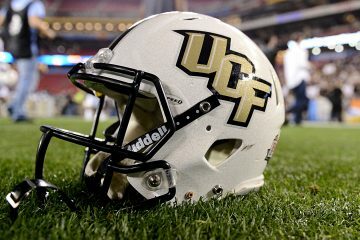 The still-undefeated University of Central Florida kept its place in the top 10 after a victory of East Carolina this weekend. 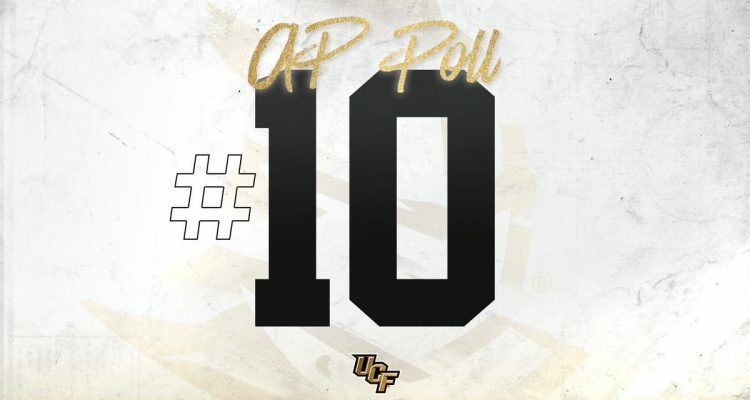 The AP poll shows the UCF Knights in the same spot, No. 10, as last week. That’s after a 37-10 rout of the East Carolina Pirates. 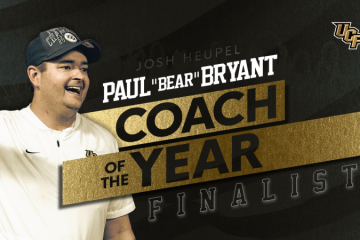 That means the Knight hold a 20-game winning streak, the longest running string of successes in the country. 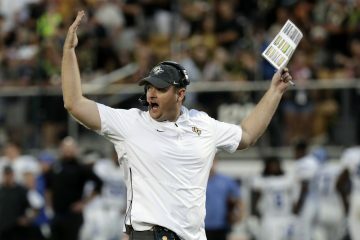 The Knights are one of just three 7-0 teams in the Top 10 right now, along with No. 2 Clemson and No. 3 Notre Dame. Alabama holds an 8-0 record and the top slot. The Knights now hold a higher rank than Ohio State, which dropped to No. 11 after a loss to Perdue. Of course, a strong record without recognition in the poll is nothing new to the Knights, who had an undefeated season last year but had to fight tooth and nail to get recognized on an official list of national champions in the NCAA record book. In other Sunshine State sports new, the University of Florida holds the No. 9 spot with a 6-1 record. The University of South Florida sits at No. 21, despite also having a 7-0 record. Florida State University, with a 3-3 record, did not crack the Top 25.